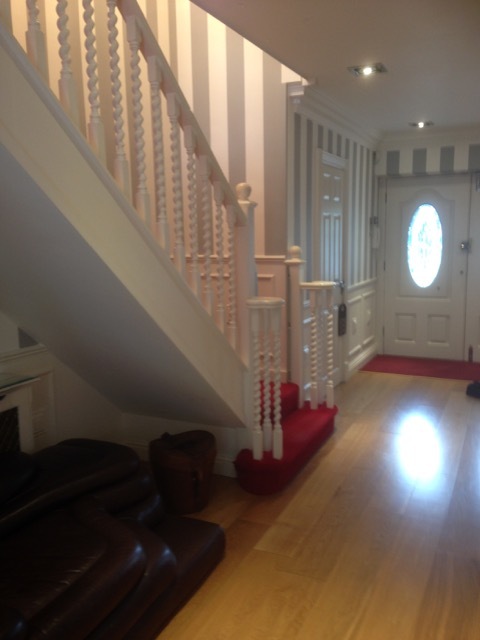 In the latest instalment of our Customer Stories series, we take a look at the contemporary staircase that we created for Peter and June Assenheim. 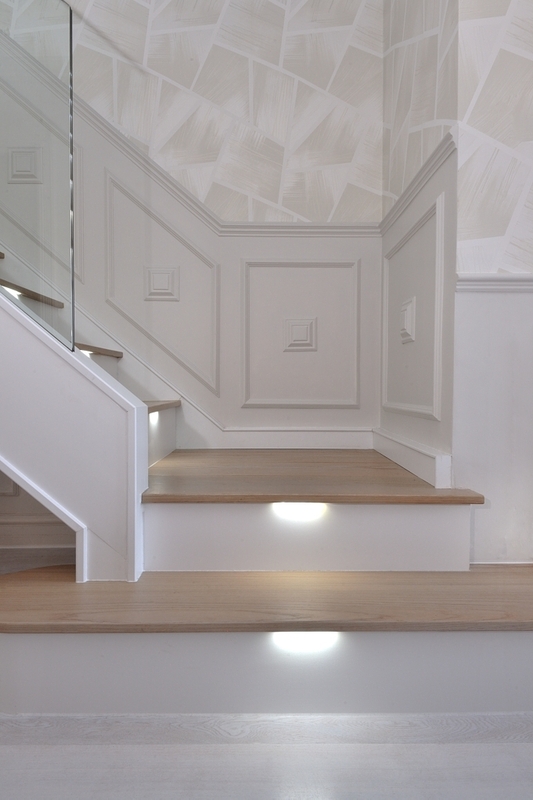 They wanted an ultra-modern staircase in light oak with LED lights installed under the treads to subtly illuminate the staircase. 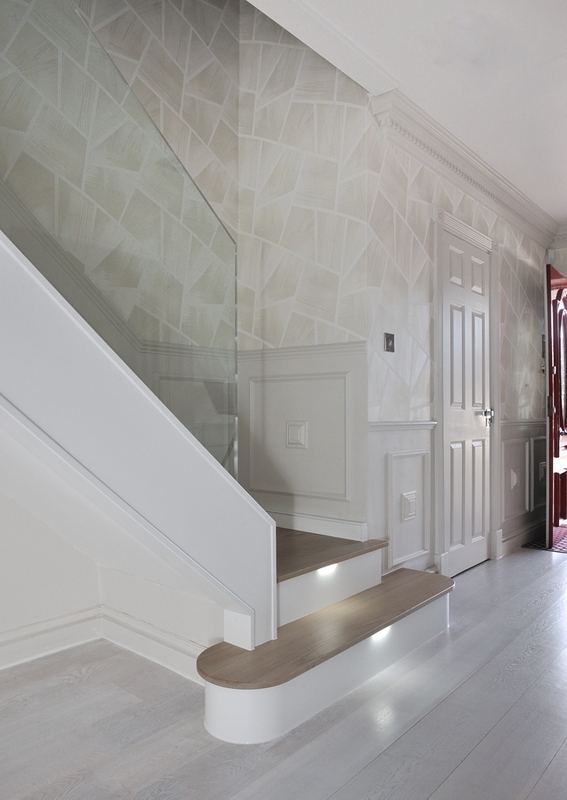 Here’s how we created the bespoke staircase of their dreams. 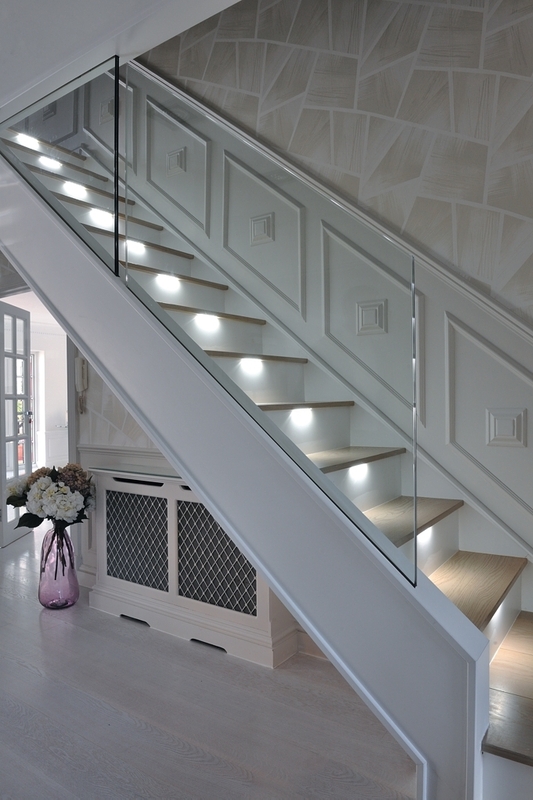 Knowing that she wanted to update the look of the house, June had a clear idea of the combination of light oak and glass staircase that she wanted. 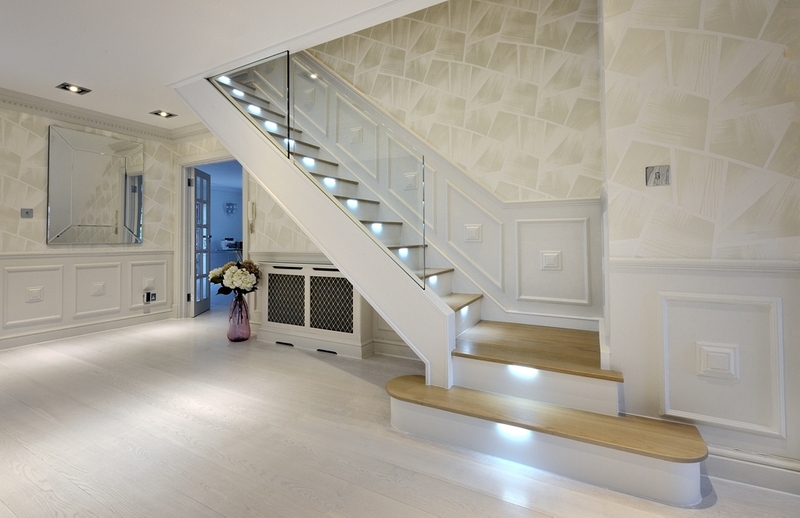 “The Jarrods surveyor and designer were able to execute my ideas precisely,” she explains. A contemporary purple-and-cream-dotted carpet adds a quirky touch and simple decorative touch to the staircase and landing. After listening to what the Assenheims wanted, we suggested that a modern combination of light oak and glass would be the best way to achieve the look they wanted. 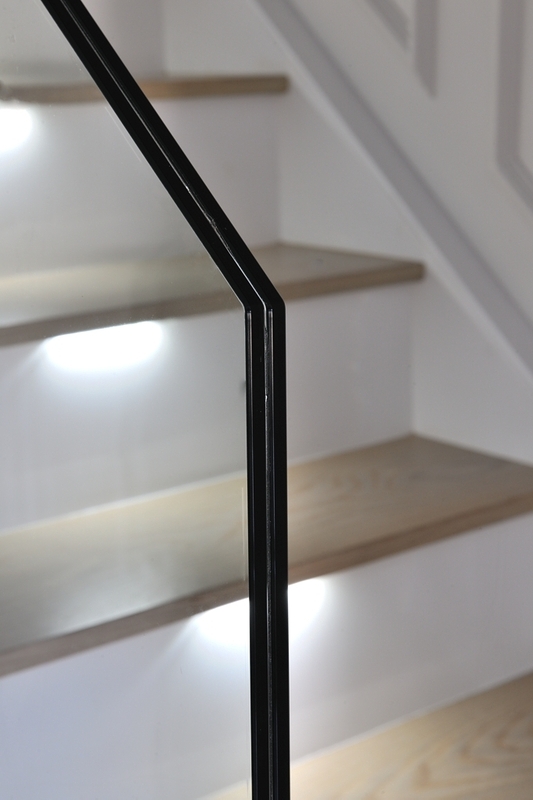 The new glass staircase, in keeping with the minimal look of their home, complements the ultra-modern interior design that they love. If you want to feature in our Customer Stories’ series, get in touch today.